Are you excited for the Big Game?!! It's never too early to start planning and boy do I have a treat for you today! 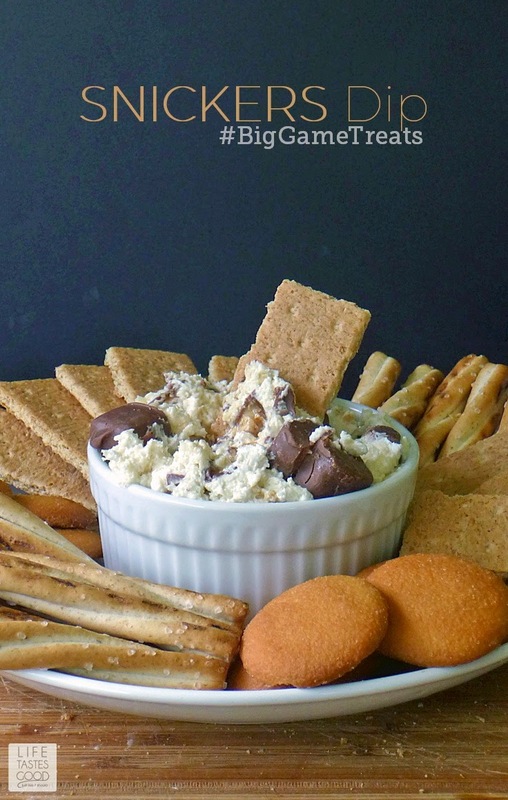 My SNICKERS® Dip is sweet, creamy, delicious, and packed full of delicious SNICKERS® Bites! It is always a big hit for the Big Game! We are HUGE football fans! My husband and I used to go to ALL the games in our younger years! We would travel with a variety of friends and have lots of fun! Don was usually the driver and I his navigator. Sadly for him I have always been directionally challenged, so we usually ended up taking the 'scenic route' <smile>. We didn't have GPS or cell phones back in the day! Can you just see us lost in the middle of nowhere? Me with the map (usually upside down) and Don grumbling about being lost for the umpteenth time! It was a good thing I always packed lots of snacks! 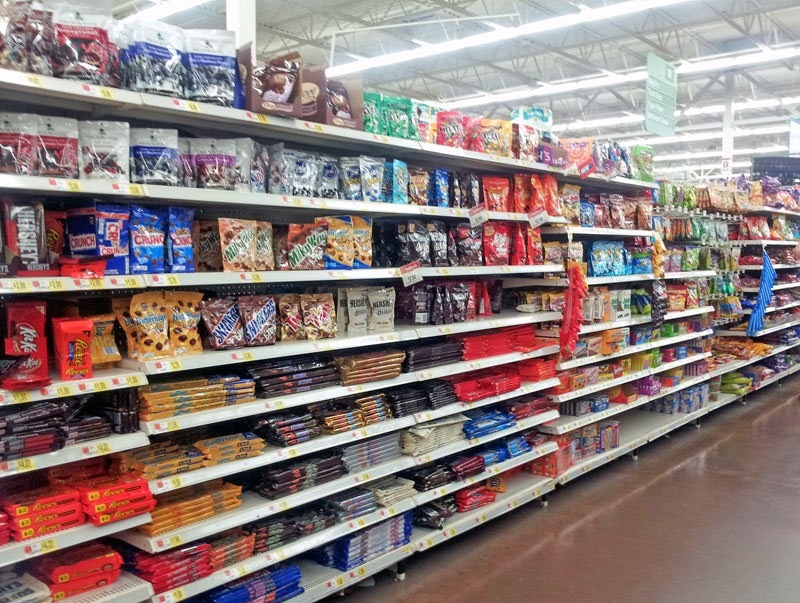 I would open up a SNICKERS and hand the map over to Don and he would get us back on track! Worked every time! As our family has grown and we have gotten older...and wiser, our tradition has evolved to watching our favorite sport at home on the big screen with a HUGE spread of homemade goodies and no chance of getting lost! 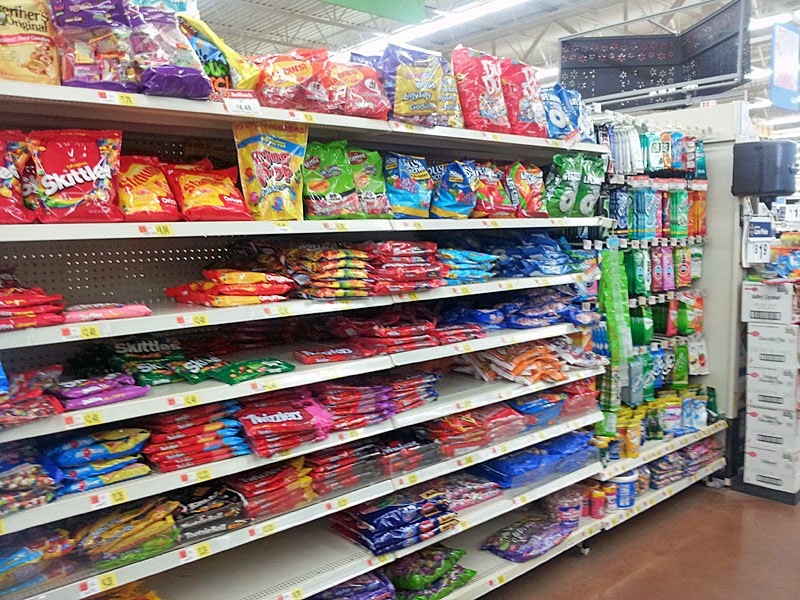 One thing that hasn't changed is our favorite snack! We have to keep some of our old traditions alive! Am I right? 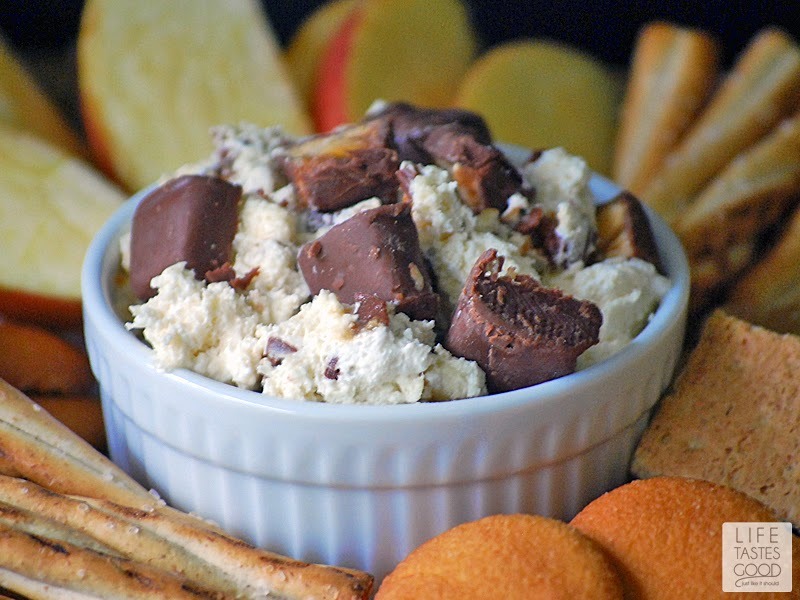 It's no secret that Don and I LOVE creamy dips and desserts, so when I was planning our menu for the Big Game, I decided to add some SNICKERS to our favorite fruit dip and SCORE our SNICKERS Dip was born! 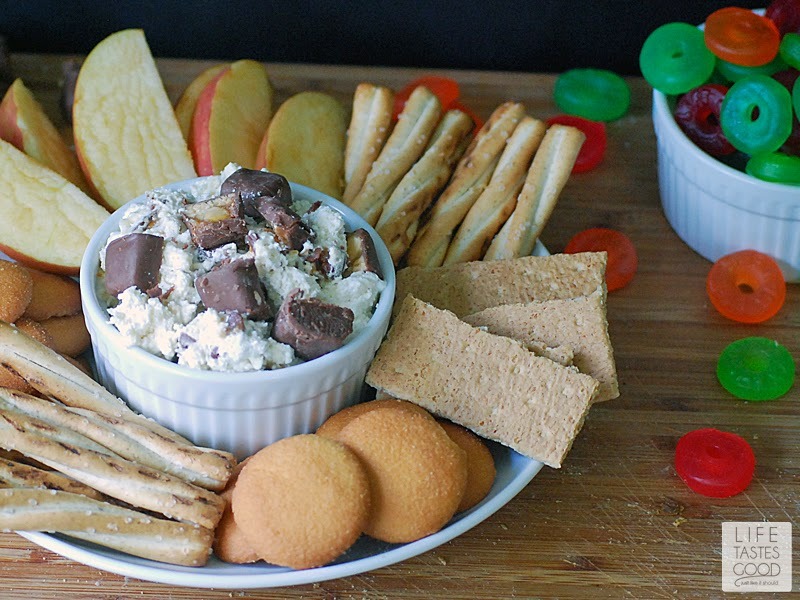 This dip is super easy to make too! 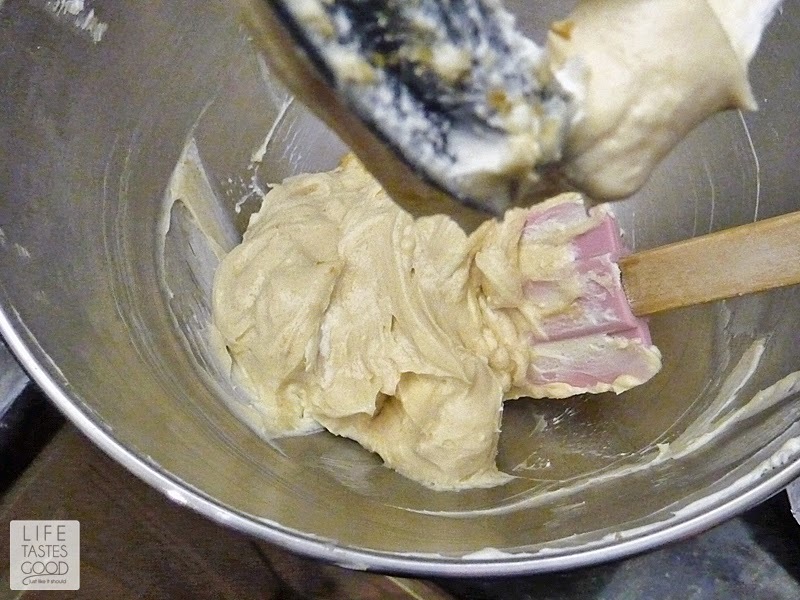 It's only 4 ingredients!! It's true, y'all!! 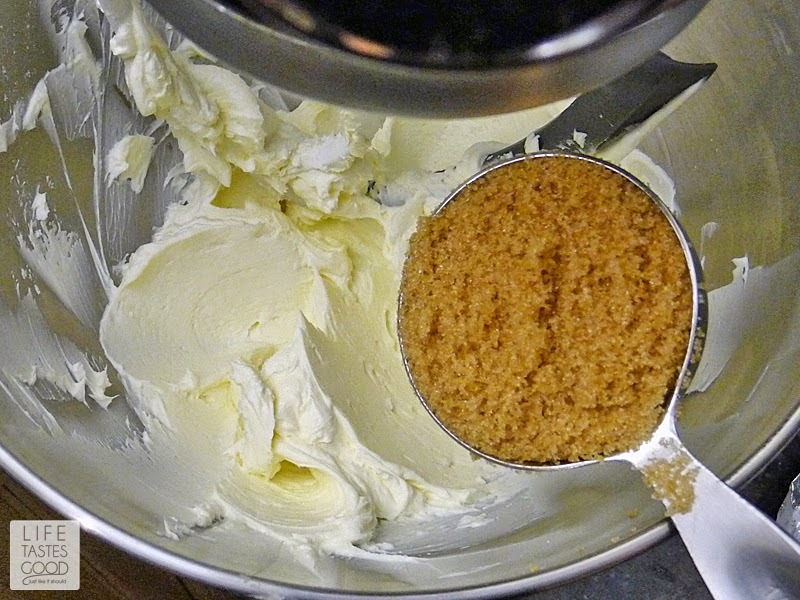 You need cream cheese, whipped topping, brown sugar, and SNICKERS Bites. That's it! 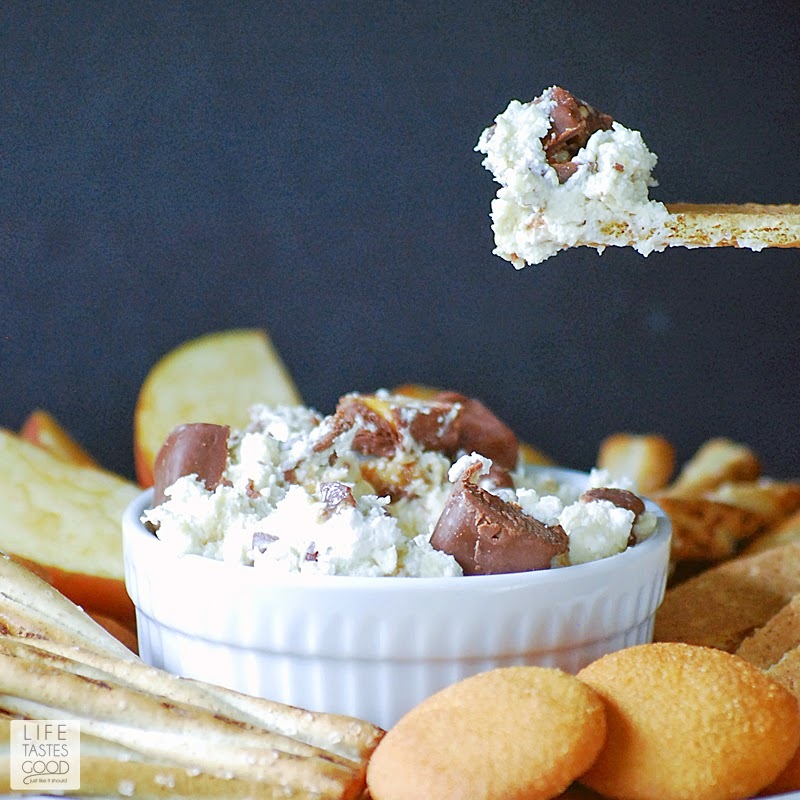 You'll also want some cookies, pretzels, graham crackers, and apples to dip into this deliciousness or you could just eat it with a spoon <wink> Spoons are good! 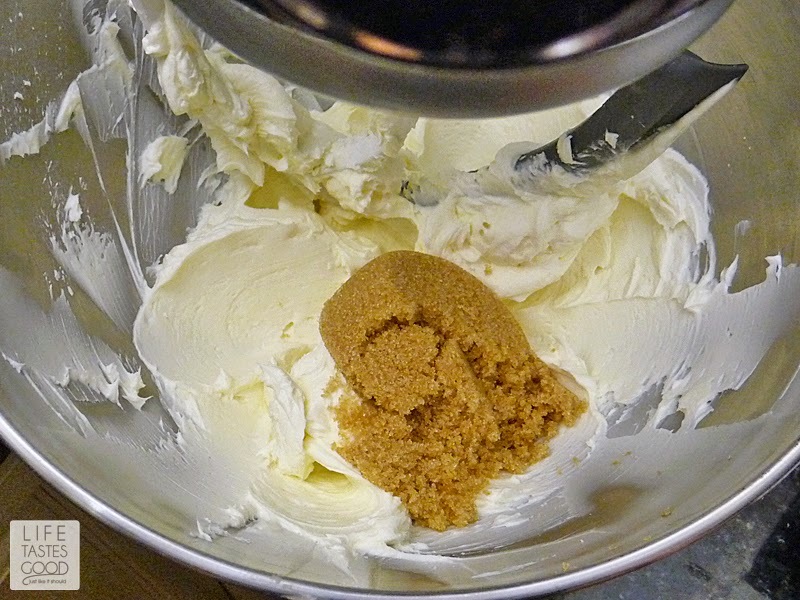 and then stir in the whipped topping and SNICKERS Bites. That's it!! Easy peasy!! 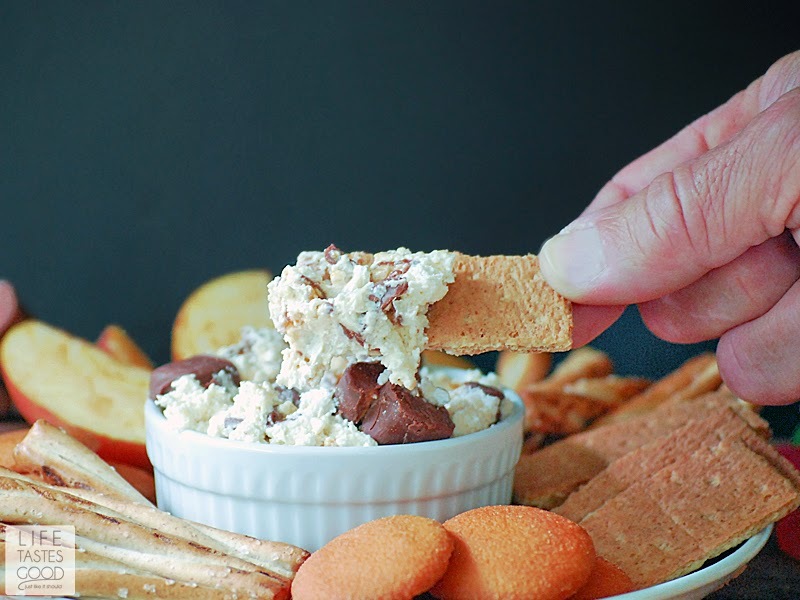 Cover and pop it in the fridge overnight so the flavors can mingle and then enjoy with your favorite dippers. IMPORTANT TIP: This dip has been known to disappear overnight, so I recommend making it under the cover of darkness and hiding it well in the fridge. Once the natives get a whiff of this it will be hard to keep them away!! You've been warned!! Madison talked me into picking up some Life Savers® Gummies too! I had never tried them before, so I said "Why not?" Before she and Don gobbled them up, I did get to try a few of the different flavors and you know what?! They are just as delicious as the traditional Life Savers, but in a chewy gummy candy! How cool is that? 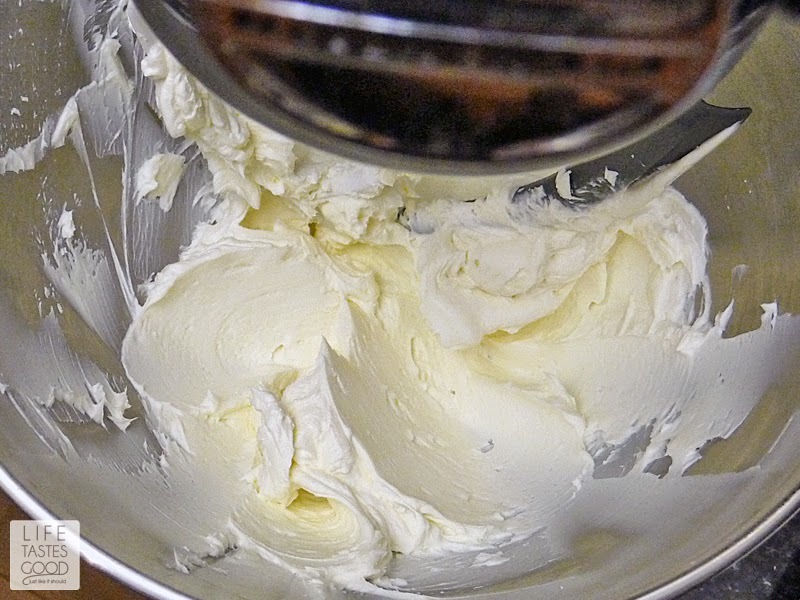 Using a mixer, cream the cream cheese until fluffy. 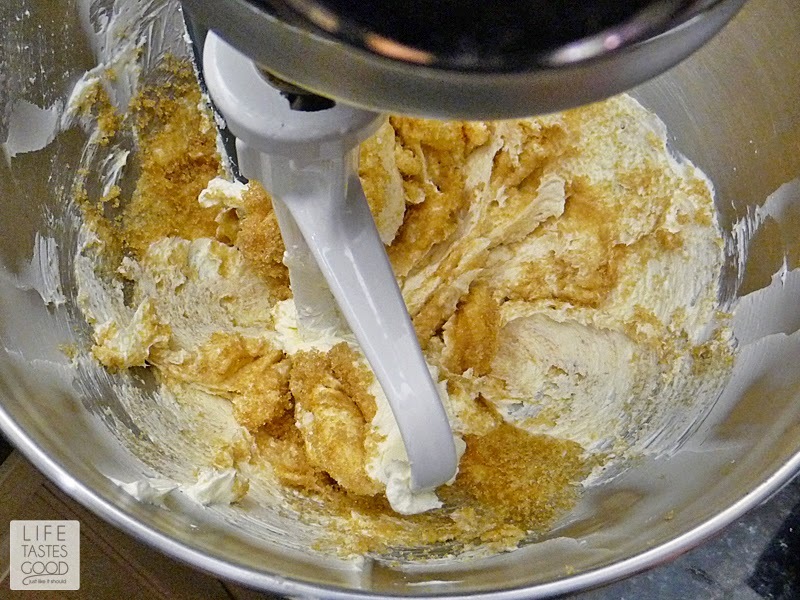 Add 1/4 cup brown sugar and blend well. 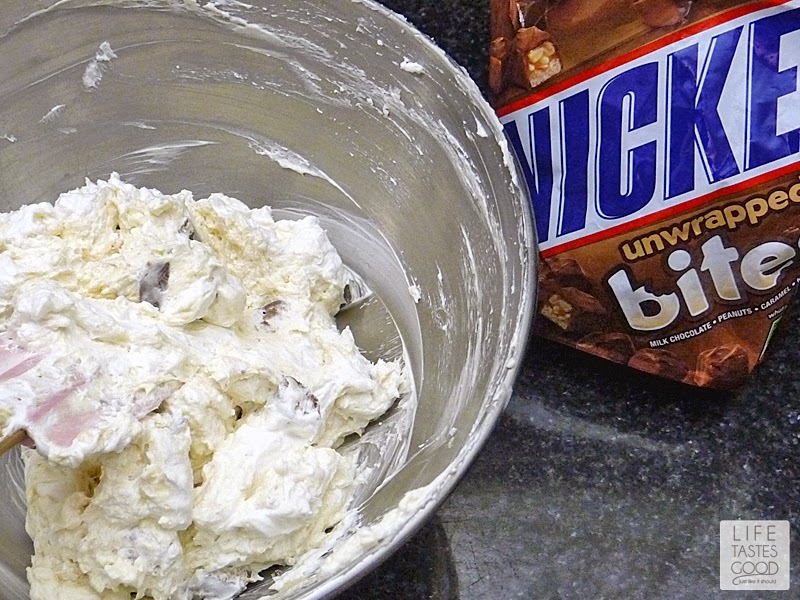 Gently stir in 4 ounces of whipped topping and 4 ounces of SNICKERS Bites until combined. Cover and refrigerate overnight. MMM!! 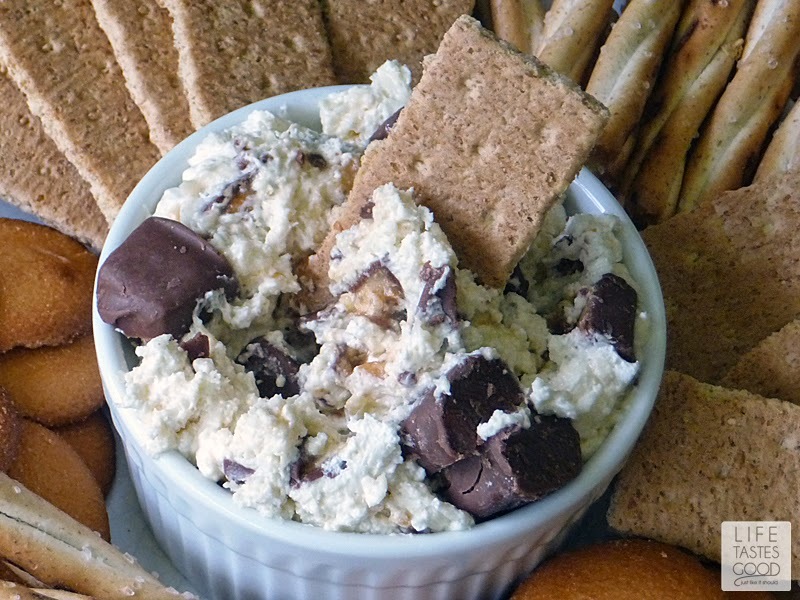 That's the perfect game day snack! Yum! 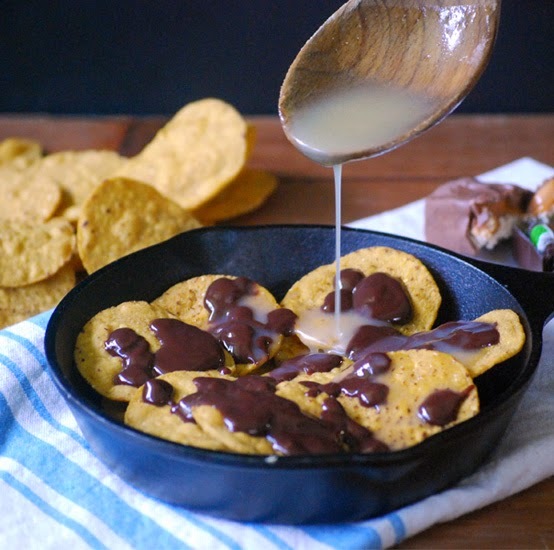 I need to make some of this dip ASAP. Looks delicious. 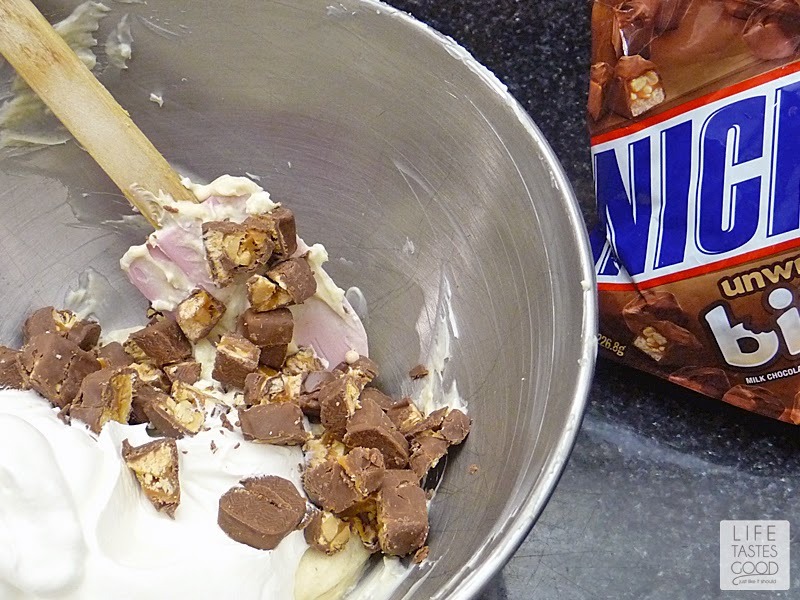 Never thought to make a dip out of Snickers. Thanks! 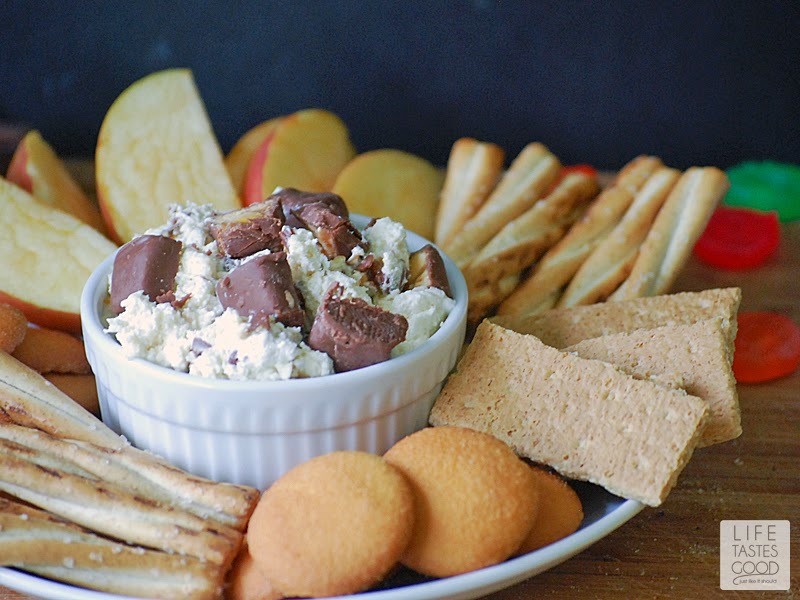 I love the caramel and chocolate the SNICKERS brought to the fruit dip! 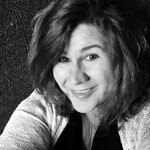 Really jazzed it up! That is my kind of dip!! 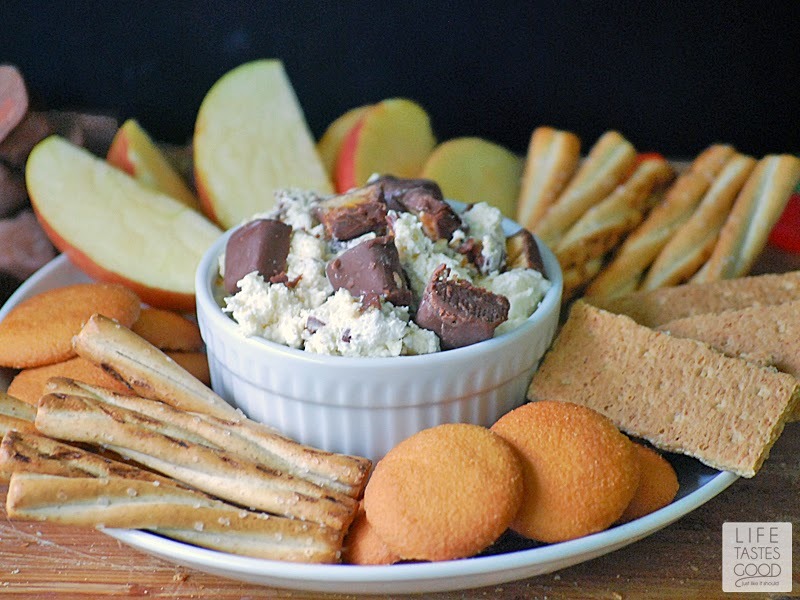 I love cream cheese dessert dips! This looks amazing!